The 2019 Youth Trip has reached capacity. Please email lamastra@mac.com if you would like to be on our mailing list for the 2020 youth trip. 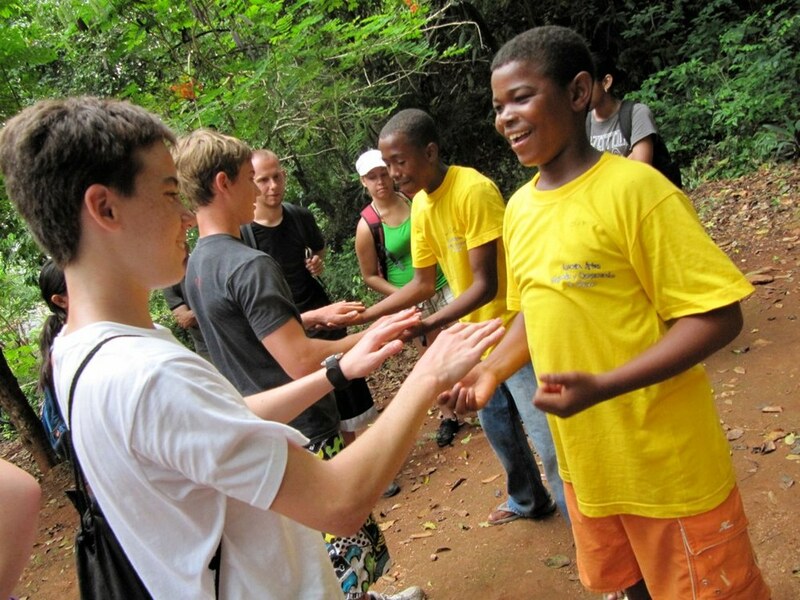 Our Summer Service Learning Tour is a unique experience that it exposes participants to issues of extreme poverty, globalization, international development and associated challenges as no other volunteer and leadership trips can. Friends Beyond Borders challenges students by developing both mind and character. Our trips are about more than just traveling to an exotic Caribbean island; they offer students a hands-on education about global issues as well as an opportunity to make a difference. Our facilitators are well trained to deal with health and safety issues and make every effort to ensure participants are comfortable and safe. Students who have participated in this project have called the experience “transformative” and “life changing”. Many have returned home to give presentations on their Friends Beyond Borders project at their schools and in their communities. Some have developed their own projects at home that were inspired and informed by the experience. We look forward to sharing the 2018 Friends Beyond Borders project with our youth leaders and adult participants this summer. If you are interested in reserving a place for the 2020 program, please contact Kevin LaMastra at lamastra@mac.com to be placed on our mailing list.